• Enable students to see themselves as world changers and to begin walking as a world changer NOW! 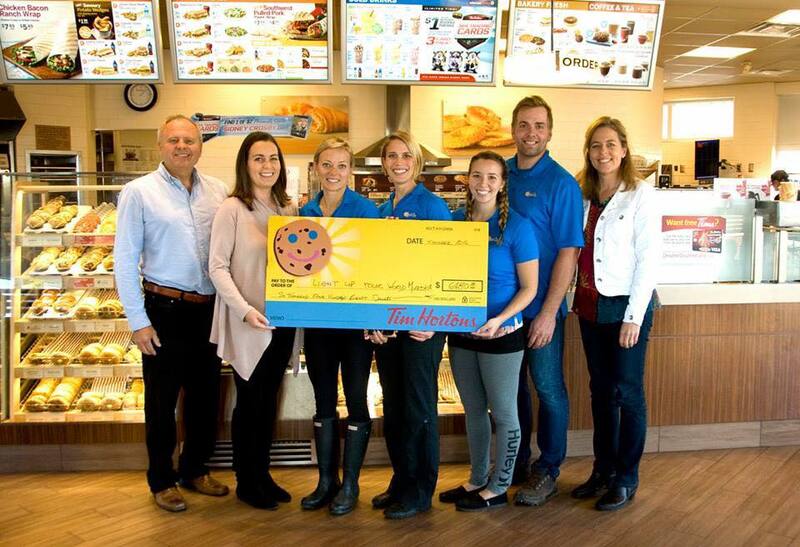 Tim Horton's Smile Cookie Campaign for Huntsville and Bracebridge dedicated proceeds to pay for multiple schools' supplies, books, and prizes so the program could be offered to schools throughout Muskoka with no strain on board funding! The three workshops challenge the students in important areas of their lives at a very strategic time in their development. It gets underneath the issues of bullying, low self-esteem, and intermediates, often incorrect, perceptions of themselves and their value in this world. It teaches peer-mentoring and goal setting, empowering them to become world changers NOW! 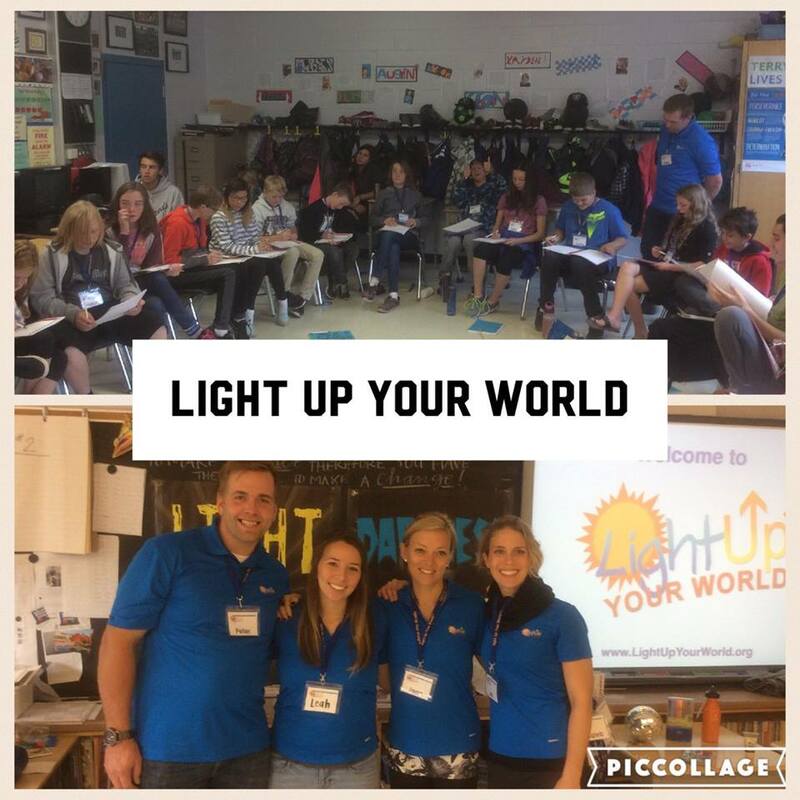 The Light Up Your World™ workshops are very lively, challenging, and interactive. We use drama, games, media clips, small group activities, and many visuals in each session. Students are very quickly engaged. Facilitators teach one classroom at a time for the purpose of keeping the environment safe and less intimidating for the students.